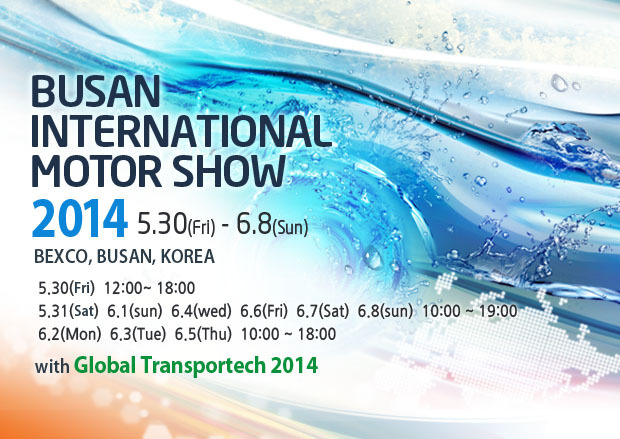 The 2014 Busan International Motor Show(BIMOS 2014) will be at BEXCO in Busan from May 30th to June 8th. The auto show, which first convened as the inaugural exhibition for BEXCO in 2001, is held biennially as part of efforts to promote the regional automotive industry and galvanize the local economy. The show has become an ultra-large scale event that routinely attracts more than one million visitors. A total of eight Korean automakers, including the top 4 brands (namely Hyundai, Kia, Renault Samsung, and GM Korea), will participate in the auto show, as well as 2 commercial vehicle brands, namely Hyundai commercial vehicles and Kia commercial vehicles. The brands will showcase 10 new models, including 5 concept cars, 3 World Premieres to be introduced for the first time, 2 Asia Premieres. 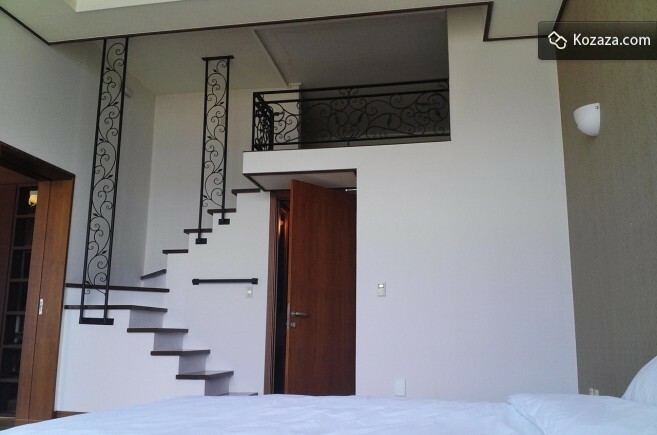 It provides you with one-room include a dress room, a bath room and a veranda independently. 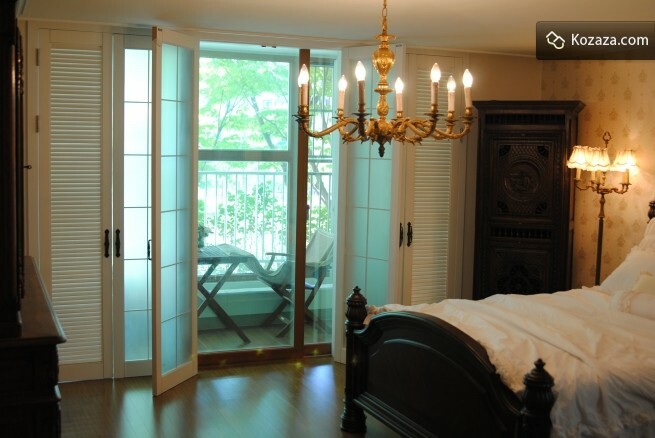 And also, this room has a view of garden that is so beautiful and comfortable. It is located at mangmi dong in Busan that is so near to Haeundai beach & Gwangan beach by subway. It takes about 10~15 minutes by subway. Subway station is located next to the apartment. It is so easy to arrive anywhere you want to go. 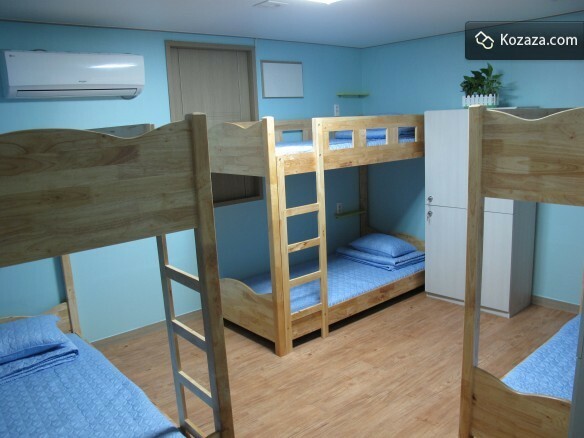 A 1-minute walk from Busan Subway Station and Busan Chinatown, Cube Guesthouse offers dormitory rooms with free Wi-Fi. 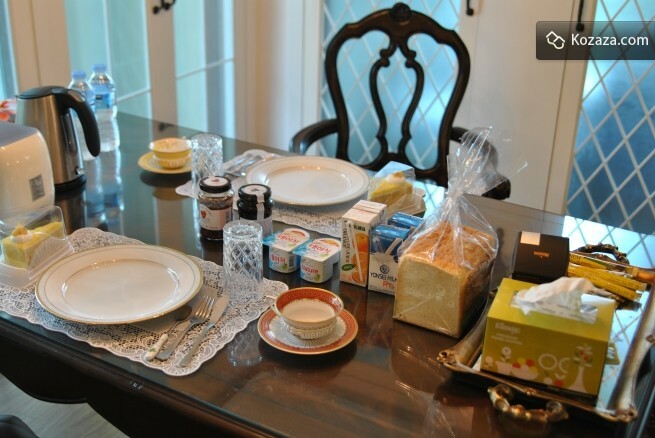 Every morning, a free breakfast of cereal, toast, milk and coffee is provided at the common dining area. A shared kitchen and TV lounge area are also available. Local dining options are within a 2-minute walk away. 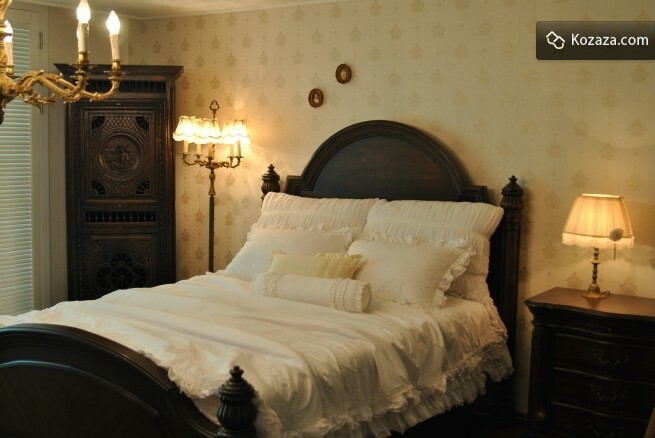 Guests can do their laundry with the guesthouse’s washing machine, or store their luggage at the front desk. 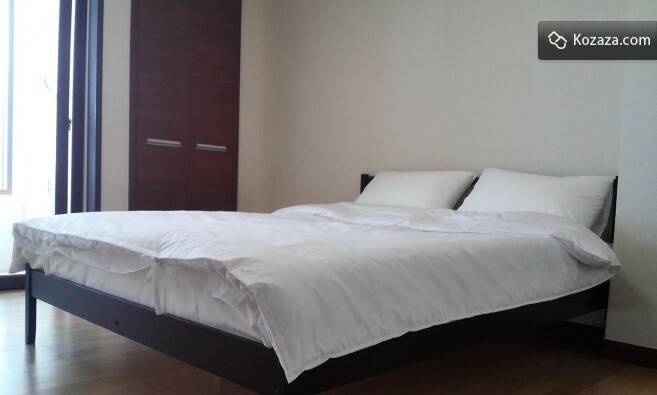 It is located near the Haeundae Beach, 3 minutes away from the white sandy Haeundae Beach, 7 minutes walk to the nearest metro location. 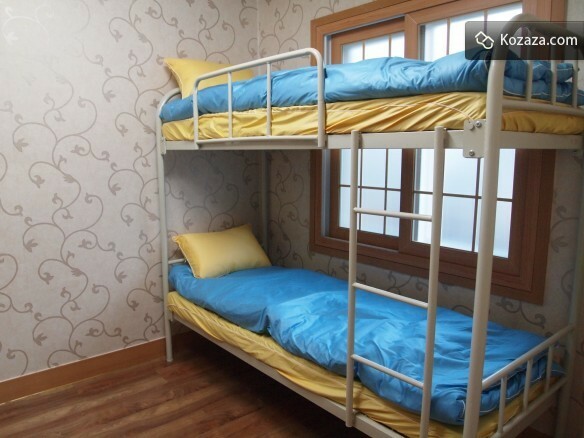 A short walk from the guest house listed with a sandy beach and a marina are shown in Haeundae! 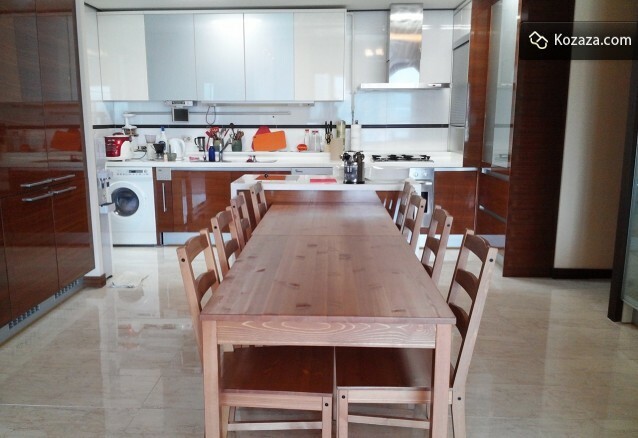 And also very close to Camellia Park, Primrose Road, located in the Haeundae market. Kim’s House enjoys a very relaxed atmosphere. 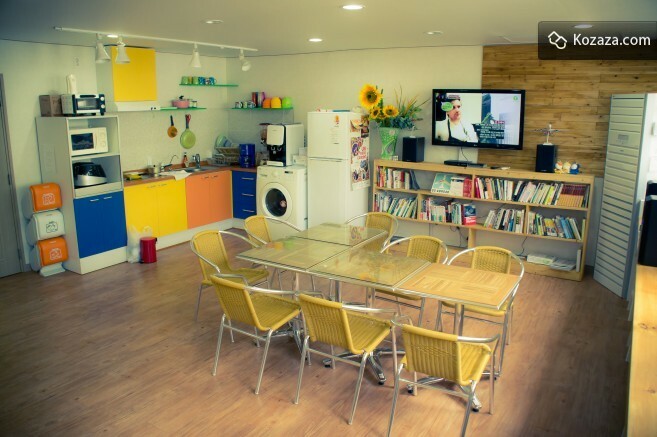 You may use the free Wi-fi, use the spacious kitchen to cook a meal, and watch your favorite Korean shows on TV. 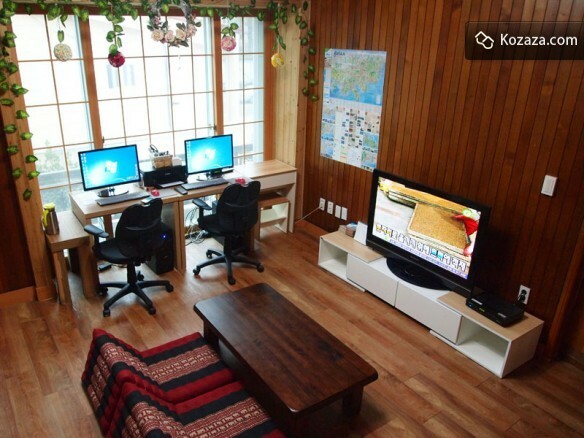 Kim’s house in Busan is less than 5 minutes walking distance from the Dayeon metro station, near Kyungsung University (downtown), Busan Museum, UN Park and very near to Gwanganri Ocean side.